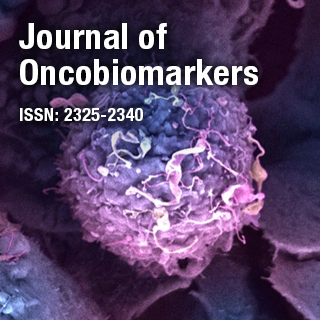 Journal of Oncobiomarkers is an international, online Open Access peer reviewed journal that encompasses research on a wide variety of molecules that can be used for prognosis and diagnosis of cancer and related disorders which aids in optimizing the treatment. Dr. M. Mark Karindas is the President of the WAMS, the World Academy of Medical Sciences, Enschede, Netherlands. He is an eminent research scientist in Molecular Oncology. His main research interests include Cancer Stem Cells, Tumor Cell Biology, Oncogenesis, Molecular Oncopathology, Cell Signaling, Signal Transduction and Extracellular Matrix.